2. Add 5 - 10 mL in the bag and rub the bag gently to spread Brava Lubricating Deodorant evenly. If you use an open bag you can also add the deodorant through the outlet. 3. Repeat after emptying the bag. There you have it folks! Simple and straight to the point. Let us know what you think of this new ostomy product! You can buy this and other great new colostomy supplies at the Parthenon Company located in Salt Lake City, UT 1-800-453-8898. We ship worldwide and guarantee the lowest price! 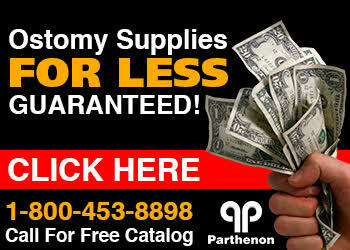 Get Coloplast's complete line of Brava ostomy accessories at Parthenon!